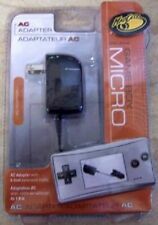 (DF) Mad Catz Universal Auto RF Adapter For xBox, Playstation, N64, Gamecube. Condition is Used. Shipped with USPS First Class Package. Rock Band USB 2.0 4-Port Hub Adapter Model: HU2K41N2. Condition is Used. Shipped with USPS First Class Package. FROM: MAD CATZ. SERIES: PRO SERIES. 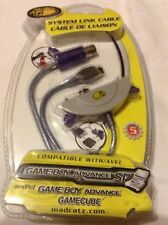 Official Mad Catz Dreamcast 6 ft Extension Cable. Mad Catz is the industry gold standard for console accessories. No yellowing at all. Has been cleaned and tested, works great. This is for the Adapter piece only, will still need a keyboard and console to be able to use this. Trending at $10.61eBay determines this price through a machine learned model of the product's sale prices within the last 90 days. 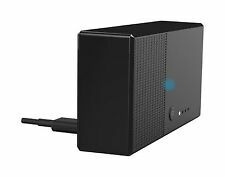 Rock Band 4 - Legacy Game Controller Adapter for Xbox One. Condition is Used. Shipped with USPS First Class Package. 1 MAD CATZ RF ADAPTER. TESTED - FULLY FUNCTIONAL. 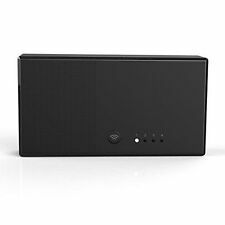 Rock Band 3 Midi Pro Adapter - Xbox 360 - w/MIDI Cable - Free Shipping. Condition is Used. Shipped with USPS First Class Package. Up for sale is a Mad Catz Nintendo Wii/WiiU 10' HD Component Cable. This item is in nice used condition with no issues we are aware of. We wish to treat others in a way that we would expect to be treated. Seamless connectivity with MIDI-compatible Drums and Keyboards is now possible. Rock Band 3 Midi Pro-Adapter. MIDI device compatibility list. ELECTRONIC DRUM KITS . Original Box. They work very hard to get quality products to you quickly. Box included. Tested and works. See pictures for details. What you see in the photos is what you will receive. If it's not in the photos, it's not included. Mad Catz HD Component Cable For Wii And For Wii U New Free Shipping USPS Priority Mail. Seamless connectivity with MIDI-compatible Drums and Keyboards is now possible. Includes item(s) seen in picture(s). Actual item pictured. 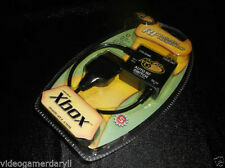 Mad Catz Original Xbox Controller 7' Extension Cord Cable . Condition is New. Shipped with USPS Priority Mail. MadCatz Universal Autoswitching RF Adapter PS1 PS2 N64 GameCube Xbox NICE! Adapter is in great condition and super clean. 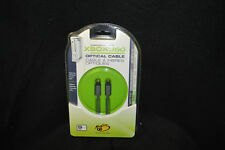 Used Mad Catz Xbox cord. 6 1/2' long. ITS 3 VOLT 6 VOLT AND 9 VOLTS. 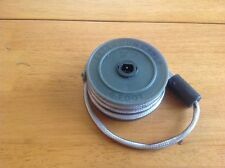 THE CORD IS OVER 8 FOOT LONG FOR A LONG REACH FROM THE CARS POWER SOCKET. IT READS MAD-CATZ ON THE 3 PRONG ADAPTER HEAD. WORKS GREAT. Universal AV S-Video and Composite RCA Cables! NEW IN CLAM SHELL / FACTORY SEALED. 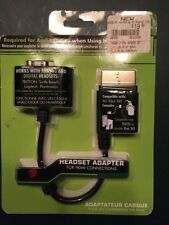 Tested and working Playstation 2 (PS2) Mad Catz 4 player adapter. Tested and working. See pics for condition. Message with any questions. 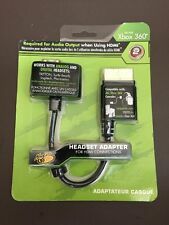 Mad Catz Xbox 360 to Sony Playstation AV Cable Adapter FREE SHIP ! Din 5-pin to USB. 1.5M (4.9ft). Mad Catz Universal System Selector. 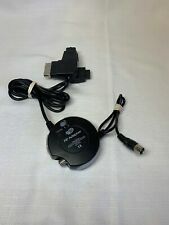 Up for sale is a Mad Catz Playstation AV Input to Xbox 360 AV Output Adapter. This may not work with other regions systems. We are not responsible for custom fees. Once the window expires an unpaid item case will be opened. Mad Catz Nintendo Game Boy Advance SP Magnifying Lens in Great condition! Mad Catz Pro Series Nintendo Wii S - Video AV Cable.